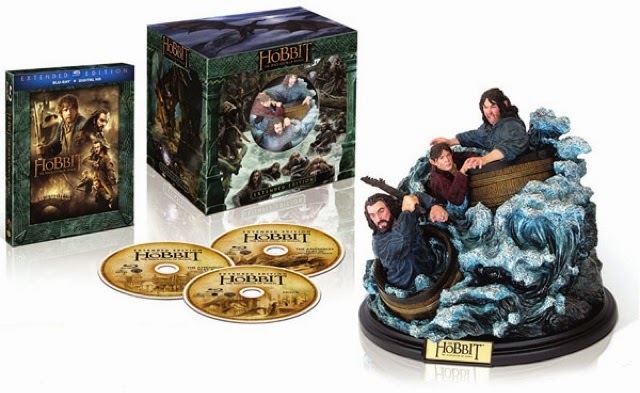 GenreOnline.net: The exclusive WETA Collectibles Statue to be included with the November Blu-rays. 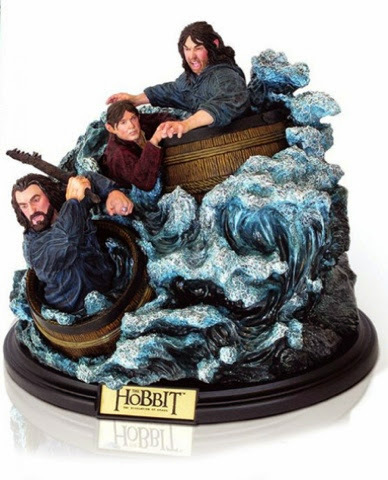 The exclusive WETA Collectibles Statue to be included with the November Blu-rays. 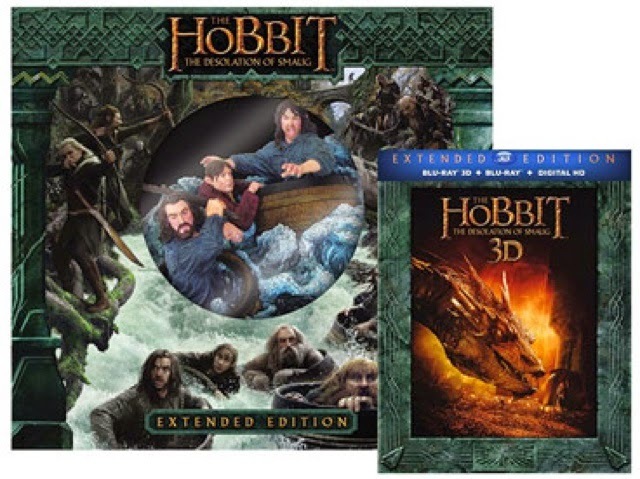 Just like they had last year with the Blu-ray release of The Hobbit: An Unexpected Journey: Extended Edition, WETA Collectibles has revealed their exclusive statue to be included with the Blu-ray and Blu-ray 3D Disc of The Hobbit: The Desolation Of Smaug: Extended Edition in November, 2014. 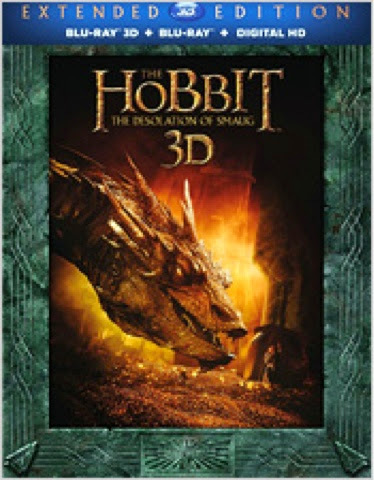 Images are below.